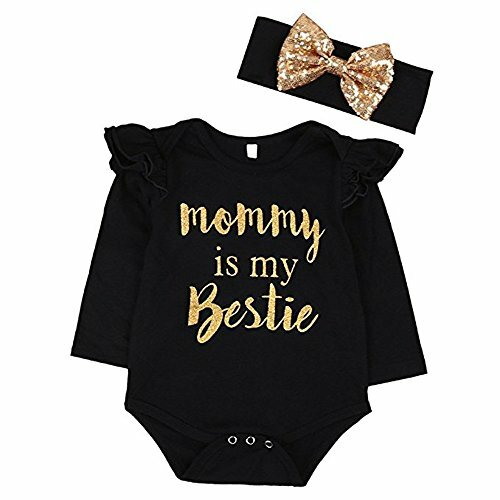 For 0-2 Years old baby Package included:1 Romper+ Sequin Headband Soft and comfortable, quickly dry and breathable. 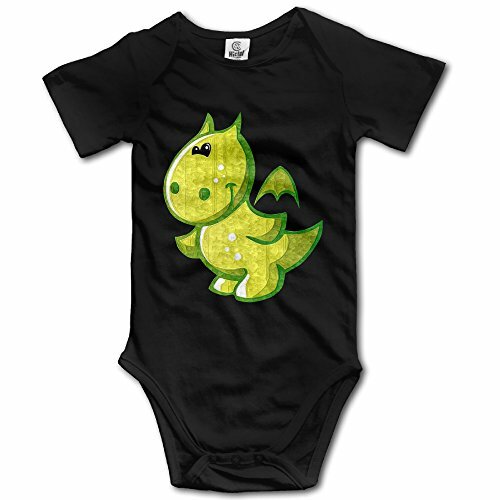 100% Cotton, Machine Washable T-Shirt BRAND NEW More Themed Items Available From Us - 1StopShops! You don't have to smile more for anyone. 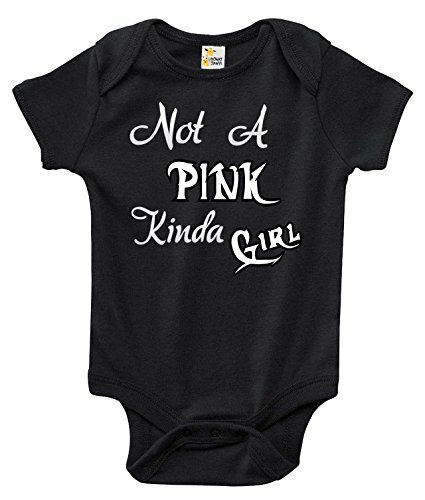 women men kids girls youth dress costume quote Designed and printed in the USA. Print has a retro vintage look and feel. 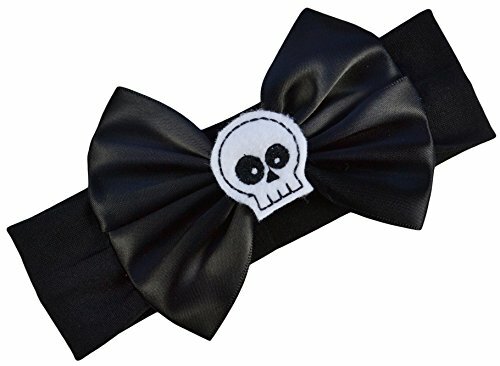 Funny Girl Designs Boutique Felt Skull Baby Headband with Satin Bow Headband features a Satin Bow with an Embroidered felt skull appliqué in the center. 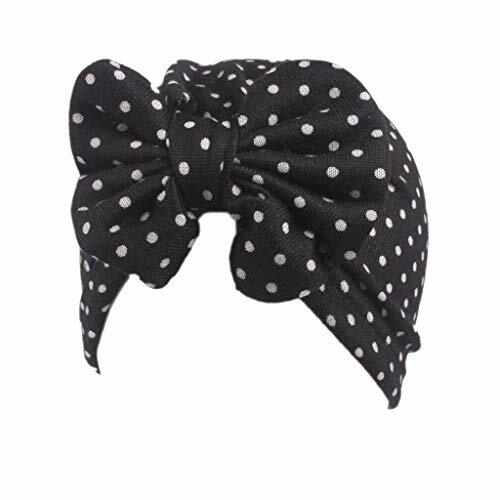 Headband Fits ages Newborn to 12 Months, Very Soft and Stretchy. He's Alive! The cursed, fuzzy creation of a mad scientist's sewing needle, made from the body parts of multiple bears. Frankie is doomed to wander the earth for eternity, snuggling those who dare cross his path. 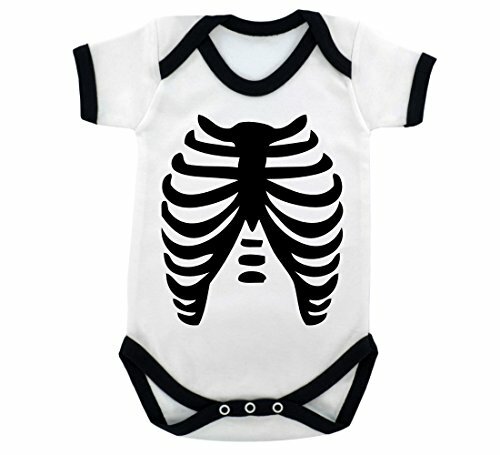 Baby Sleepsuit Black is made of Top Quality 100% Cotton, Interlock using skin friendly, Azo-free, Reactive dyes. 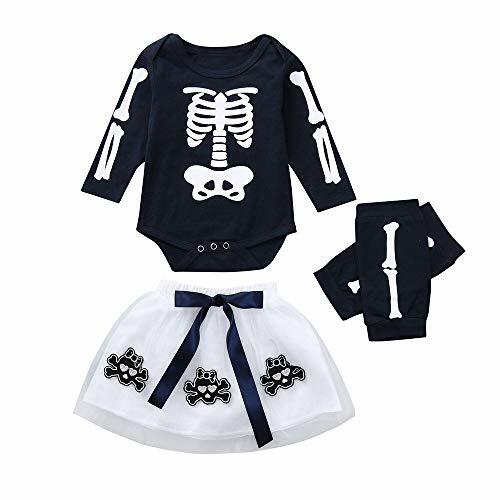 Spiral is a long-established brand specialising in heavy metal and gothic fashion, with men's and women's gothic clothing. 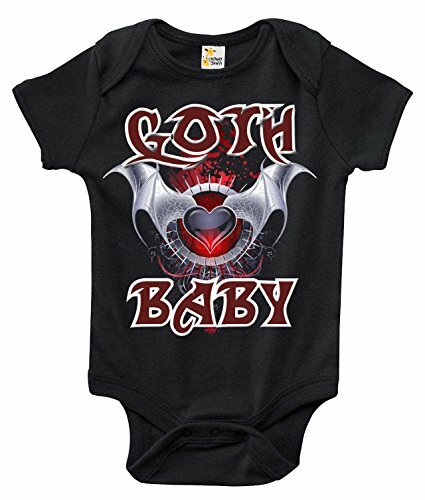 Every baby goth deserves to look their finest when dining out. 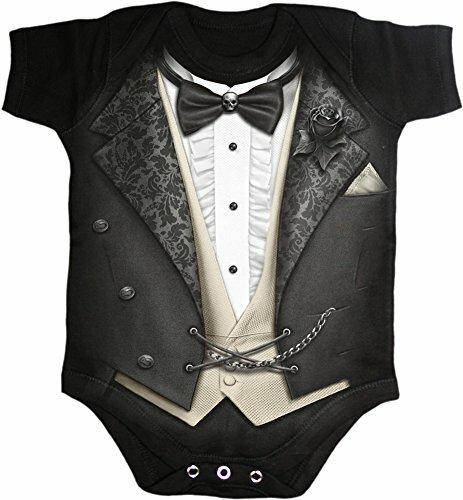 A spooky, stunning tuxedo with skull bowtie and black rose buttonhole detailing, perfect for your suave little monster! 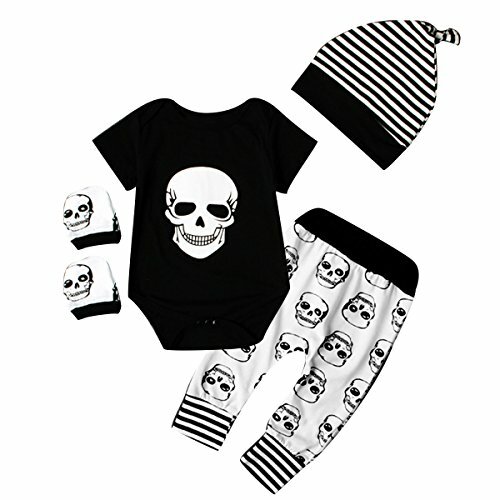 Baby Sleepsuit Black is made of Top Quality 100% Cotton, Interlock using skin friendly, Azo-free, Reactive dyes. 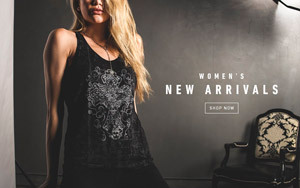 Spiral is a long-established brand specialising in heavy metal and gothic fashion, with men's and women's gothic clothing. 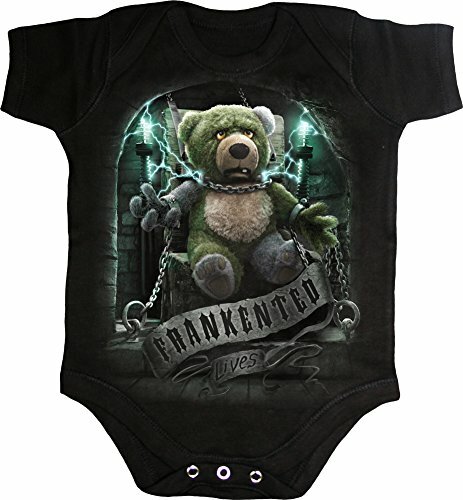 Brand New Babies Unisex Gothic Barber TV And Film Caricature Babygrow by VIPwees Sold Exclusively by Jonny Cotton. 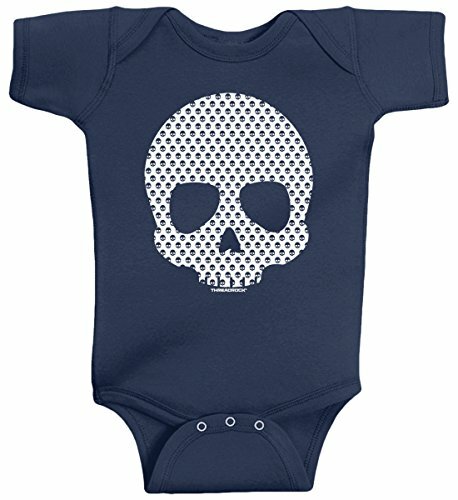 BABYGROW SIZES: 0-3 months, 3-6 months, 6-12 months and 12-18 months All designs are original unique artwork and copyright of VIPwees. Designs are 100% unofficial and not endorsed or promoted by anyone featured.Names are for descriptive purposes only. Imported. SIZE: 27.5 X 19.7 Inch. Generously Sized For Full Body Protection. 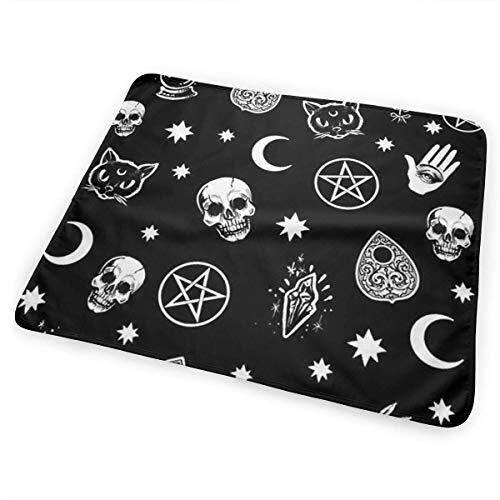 MATERIAL: 100% Waterproof Material That Can Be Wiped Clean With A Damp Cloth.